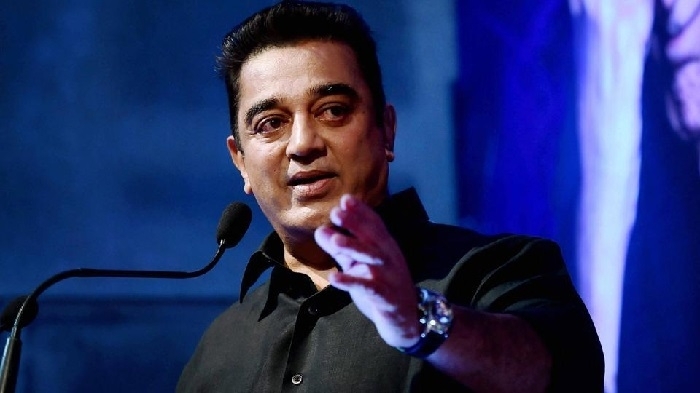 Chennai, Jan 17: Makkal Needhi Maiam (MNM) Chief Kamal Haasan said that his party is open for like-minded political outfits who cares for Tamil Nadu. Speaking to the media at Coimbatore, the actor turned politician stated that his party is ready to work with political parties having strong anti-corruption agenda. When asked about the upcoming Lok Sabha Polls, the ace actor informed that the apex body of Makkal Needhi Maiam will take the final call on his candidature. Commenting on the upper-class reservation move, the Makkal Needhi Maiam chief opined that the 10% reservation for economically weaker sections should not hamper the existing reservation of other classes. The award-winning actor is currently working on director Shanker’s Social drama India 2. Marking the occasion of Pongal, Lyca Production, makers of Kamal’s reportedly last cinema project shared the much anticipated first look poster of Indian 2. The film will officially go to the floor from January 18.